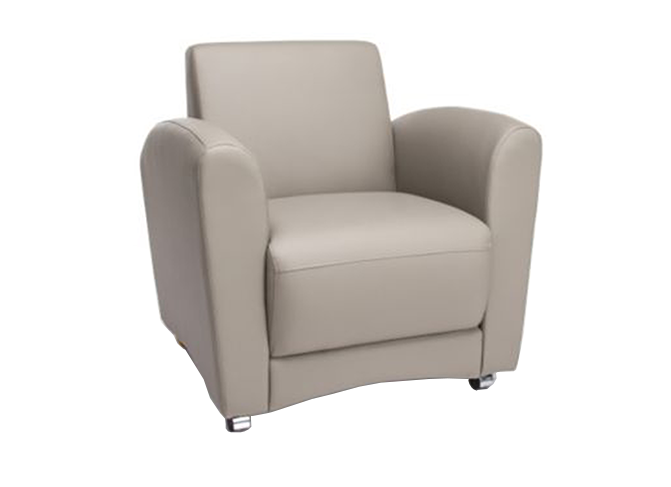 Browse Through Our Directory of Office Sofas, Office Furniture, Furniture and more from hdflng.com. Buy Vintage Office Sofa in Lagos Nigeria. Hitech is a leading furniture manufacturer and supplier of office sofa in Nigeria. Most noteworthy, we produce both ready made and customized furniture that are top rated and quality. Customers select among numerous colours and types of fabric or leather sofa sets.